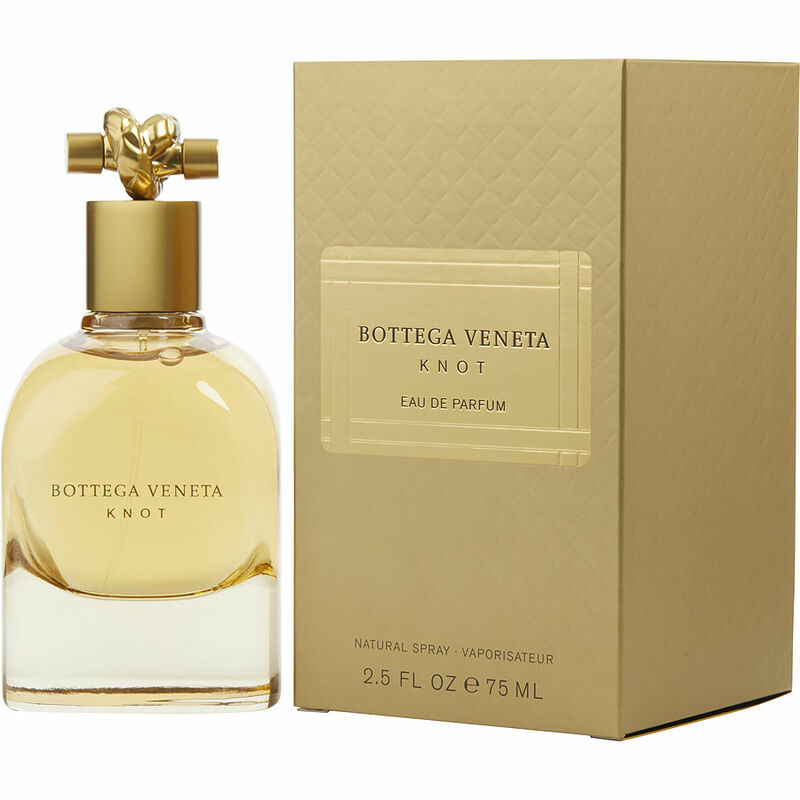 Bottega Veneta The Knot smells so fresh and clean! WOW!!!!!!! bottega veneta knot is fantastic! lasts all Everyone will tell you how wonderful you smell!!!! It's okay. Smells like Estée Lauder White Linen. Wasn't to impressed.